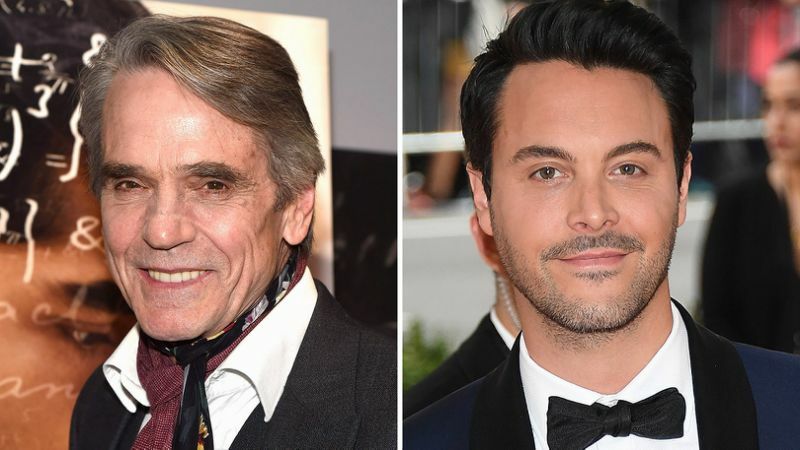 Jeremy Irons and Jack Huston are set to team on the father-son buddy comedy An Actor Prepares. Steve Clark is directing the film from a script he co-wrote with Thomas Moffett. David M. Rosenthal is producing the film with 3 Arts Entertainment’s Tom Lassally and Will Rowbotham under Rosenthal and Clark’s production banner Pandemic Film. Content Media will handle international sales for “An Actor Prepares” and introduce the project to distributors for the first time in Cannes next week. CAA represents the film’s North American distribution rights. Principal photography is slated to begin this fall. “An Actor Prepares” is a father/son road trip movie that matches two strong characters (and actors) head-to-head in the ultimate comedic face off. 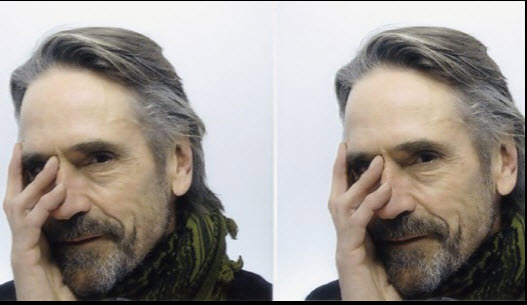 In the film, Atticus Smith (Jeremy Irons) is a highly celebrated actor, whose spectacular career is matched only by his rugged good looks and effortless, devilish charm. ­Atticus’ estranged son, Paul (Jack Huston), is nothing like his philandering, drinking, devil-may-care father. He is a feminist and professor (specializing in Women filmmakers) who is devoted to his partner Clementine. Paul has wanted nothing to do with his father after he be broke up the marriage to Paul’s mother. But when a medical condition forces Atticus to hitch a ride from Los Angeles to New York to be at his daughter’s wedding, Paul becomes his only option. And so begins their madcap, odd couple journey across the United States. The farther they go on their journey, and the more crazy adventures they share, the closer they come together until the scoundrel and the do-gooder see that they might not be as different from one another as they think. 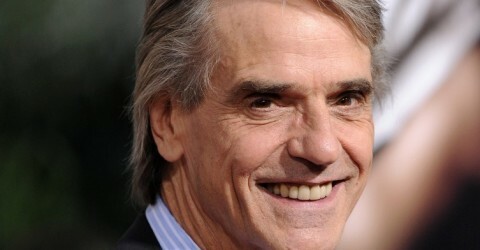 Jeremy Irons is represented by CAA; and Jack Huston by UTA and Untitled Entertainment.